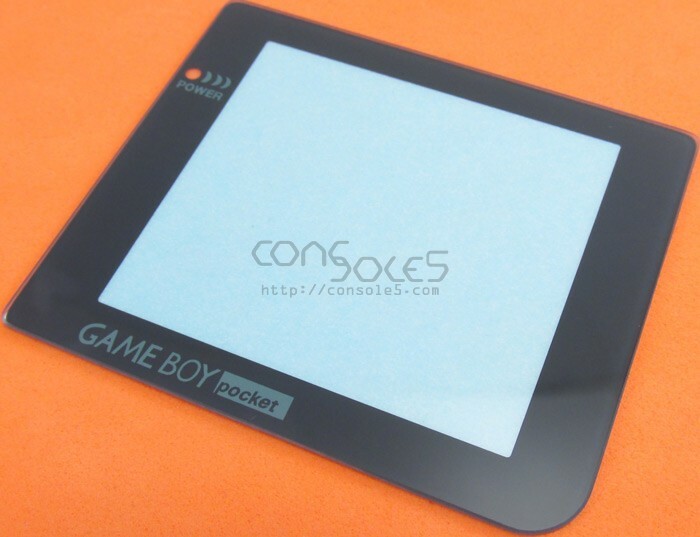 New replacement lens for Game Boy Pocket. Made from glass to resist scratches! Replace your scratched Game Boy lens with a new, scratch free glass replacement lens. Fits Game Boy Pocket systems only.